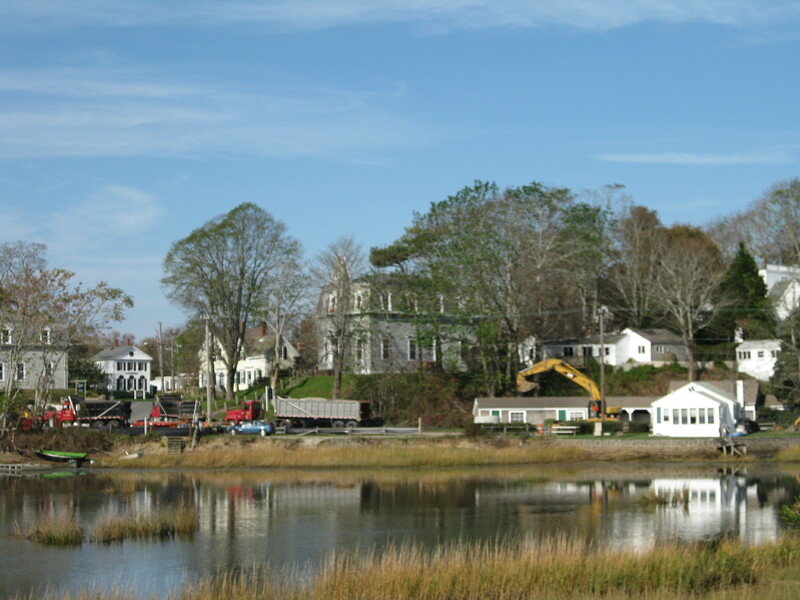 The Robert B. 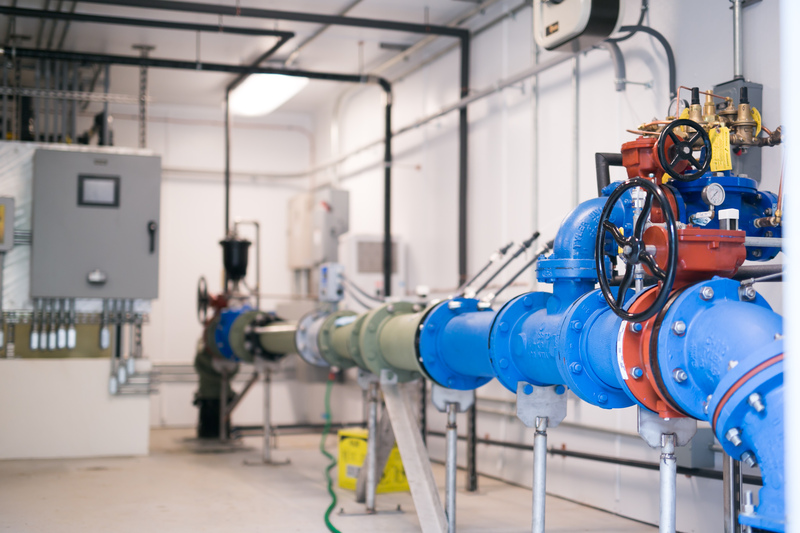 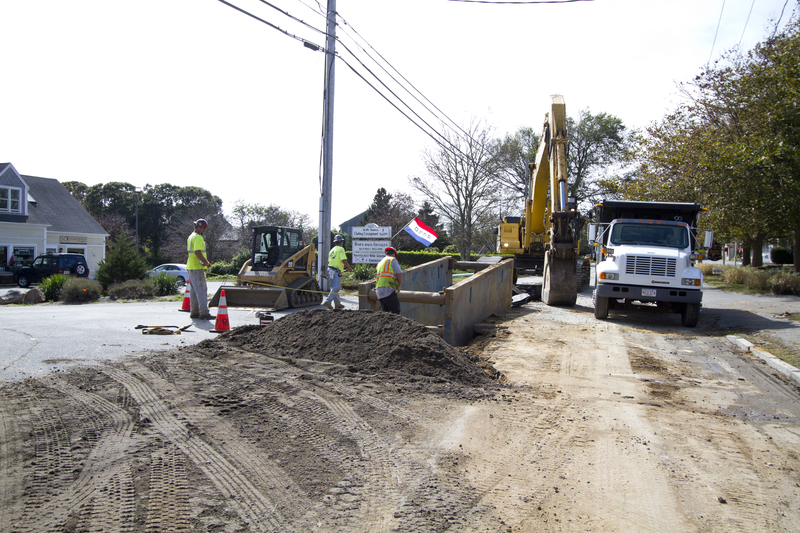 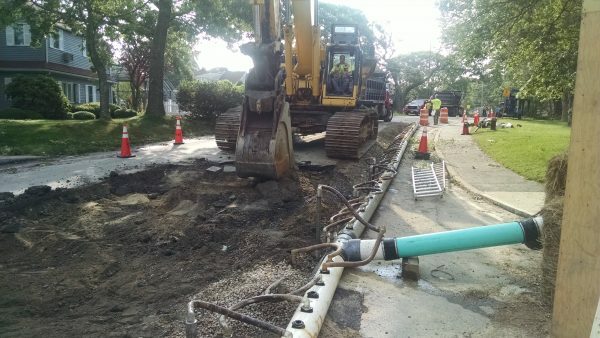 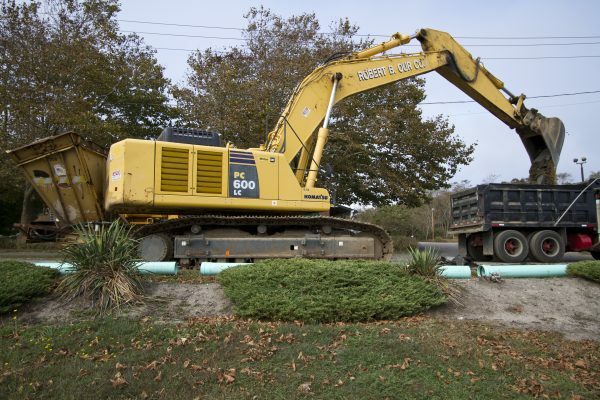 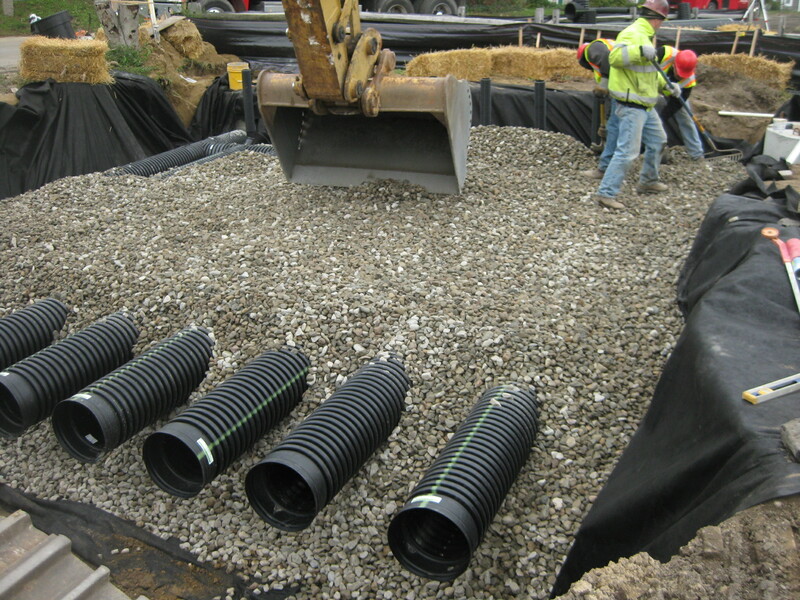 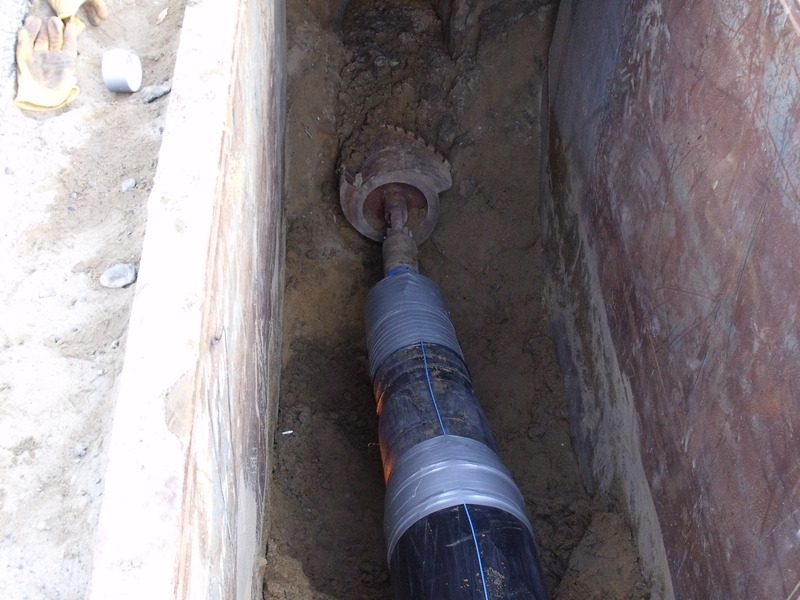 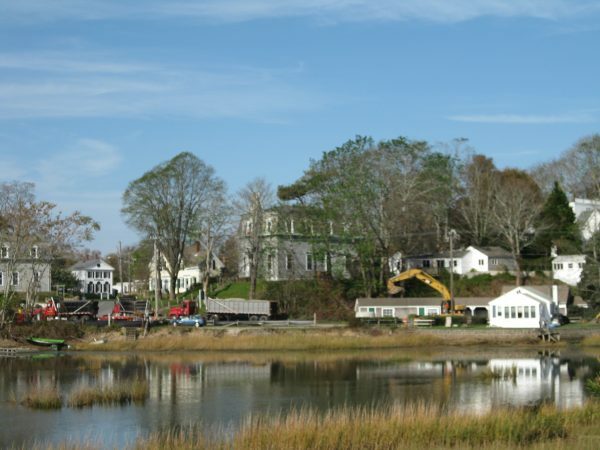 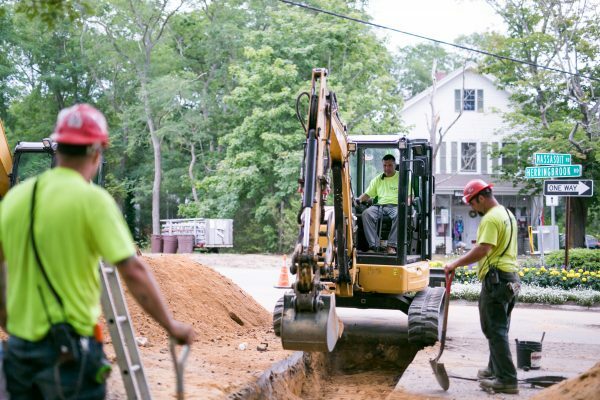 Our Co. has taken part in the installation of many sewer systems throughout Massachusetts — both large and small. We have been involved in both design and installation, as well as design-build systems under time constraints.